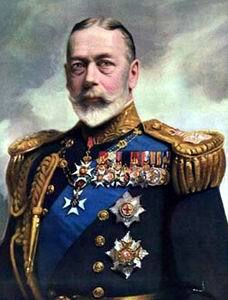 In 1936 King George V died and was succeeded by his son Edward VIII. 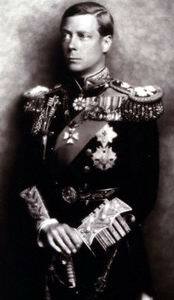 Edward VIII was 41 when he ascended the throne. 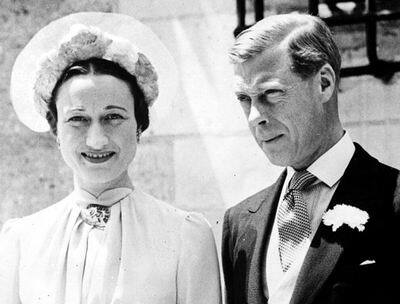 Soon he abdicated because he want­ed to marry a certain Mrs. Simpson. Mrs. Simpson was an American and by no means belonged to aristocracy. The government would never consent” to this marriage. 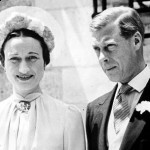 Besides, Mrs. Simpson was divorced (her two previous marriages had been dissol­ved in the courts), and pub­lic opinion would not accept the idea of a divorced wo­man as Queen. A few hours ago I discharged my last duty as a King and Emperor, and now I have been succeeded by my brother, the Duke of York, my first words must be to declare my allegiance to him. This I do with all my heart. You all know the reasons which have impelled me to renounce the Throne. 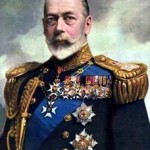 But I want you to understand that in making up my mind I did not forget the count­ry or the Empire which, as Prince of Wales, and lately as King, I have for twenty-five years tried to serve. But you must believe me when I tell you that I have found it impossible to carry the heavy burden of responsibil­ity and to discharge the du­ties as King as I would wish to do without the help and support of the woman I love. And I want you to know that the decision I have made has been mine and mine alo­ne. This was a thing I had to judge entirely for myself. The other person most nearly concerned has tried up to the last to persuade me to take a different course. I have made this, the most serious decision of my life, upon a single thought of what would, in the end, be best for all. This decision has been made less difficult for me by the sure knowledge that my brother, with his long training in the public affairs of this country, and with his fine qualities, will be able to take my place forthwith, without interruption or in­jury to the life and progress of the Empire. And he has one matchless blessing, en­joyed by so many of you and not bestowed on me — a happy home with his wife and children. During these hard days I have been comforted by my mother and my family. The Ministers of the Crown, and in particular Mr. Baldwin, the Prime Minister, have always treated me with full consideration. There has never been any constitutional difference between me and them and between me and Parliament. Bred in the constitutional tradition by my father, I should never have allowed any such issue to arise. Ever since I was Prince of Wales, and later on when I occupied the Throne, I have been treated with the greatest kindness by all classes, wherever I have lived or journeyed throughout the Empire. For that I am very grateful. I now quit altogether public affairs, and I lay down my burden. It may be some time before I return to my native land, but I shall always follow the fortunes of the British race and Empire with profound interest, and if at any time in the future I can be found of service to His Majesty in private station, I shall not fail. And now we all have a new King. I wish him, and you, his people, happiness and prosperity with all my heart. God bless you. God Save the King”. At 2 a.m. on 12 December 1936 the destroyer Fury bore away from Portsmouth the much-travelled Prince, who will be remembered by many with gratitude for the days when he was known as “Britain’s First Am­bassador”. The sad, uneasy reign of the uncrowned King Ed­ward VIII saw Hitler’s descent upon the Rhineland, Mussolini’s capture of Addis Ababa, and civil war in Spain. 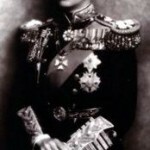 King Edward’s brother who was crowned King George VI faced a lot of complex problems. Under that king, however, the monarchy again provided the model family of the land. George served his peoples for just over fifteen tremendous years and did all he could to help his country during the World War II and the years following it.